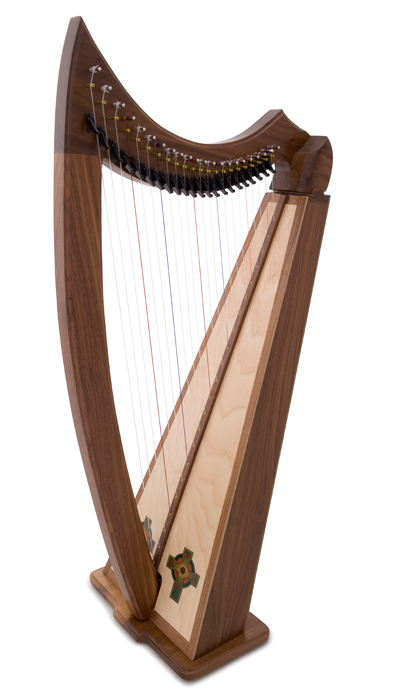 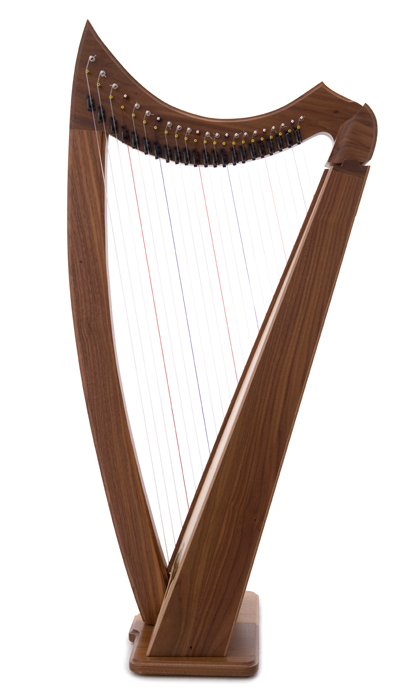 Weighing in at only 11 pounds this harp is easy to take with you just about anywhere. 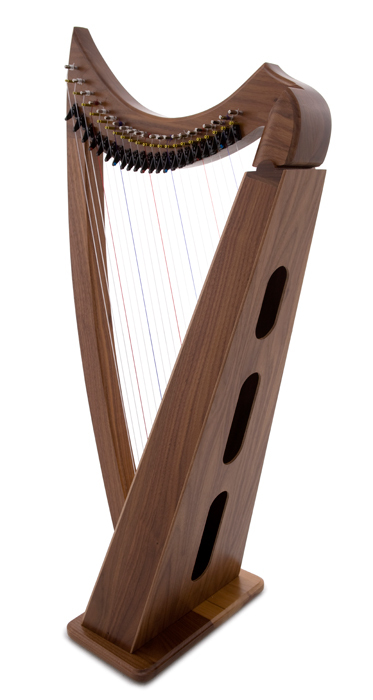 A lovely bright tone from all 22 strings makes this a wonderful little travel harp! 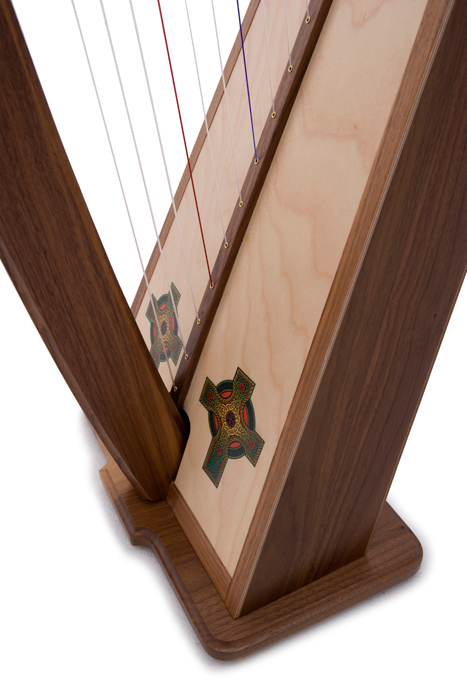 Note: As of March, 2014 we no longer offer the Shephered Lap Harp in kit form. 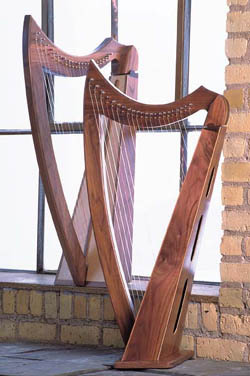 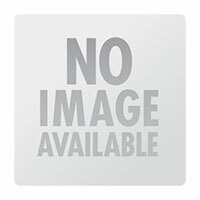 We only offer blueprints and hardware.